Kitten Kay Sera calls herself ‘The Pink Lady of Hollywood’. She claims to be monochromatic since 1980. 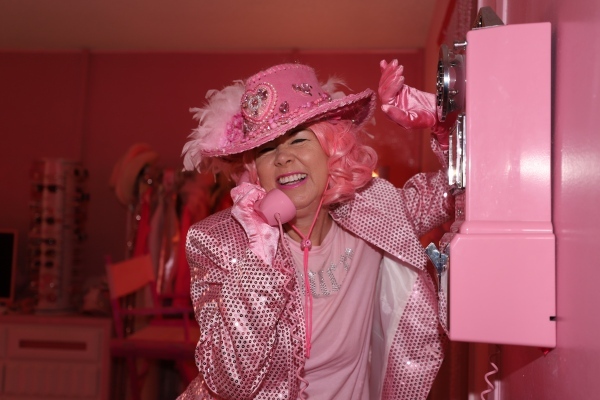 For the last 38 years, she has worn nothing but pink clothing. Everything in her house is a shade of pink. She has spent $1.5 million on all things rosy. 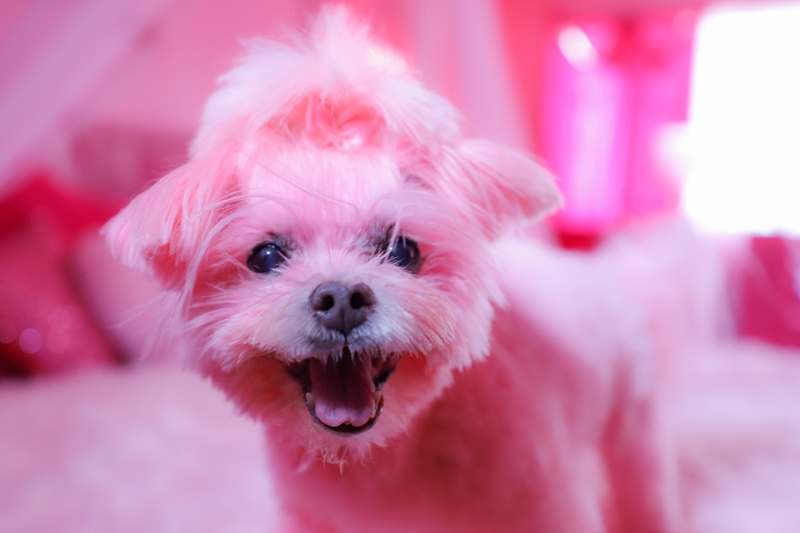 Even her dog “Kisses” is pink thanks to beet juice. Kitten Kay Sera says she has spent $1.5 million on all her pink items. "Kisses", Her fancy fur is colored with beet juice. Kitten Kay Sera says haters are immediately deleted and blocked from her social media. Kitten Kay Sera putting on a certain shade of pink lipstick. Kitten Kay Sera says when she dies, people must wear pink to her funeral. Here she sits on her pink coffin. 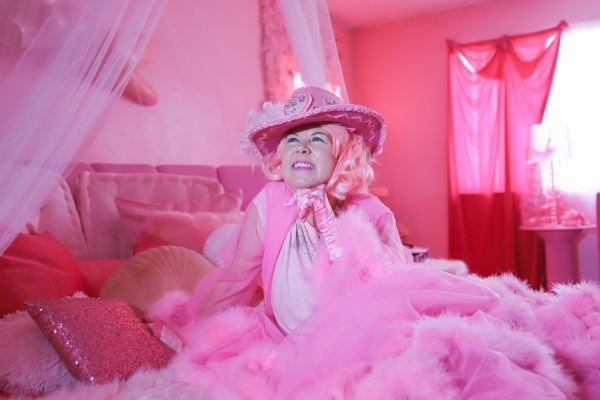 Kitten Kay Sera says her fascination with the color pink began in 1980. 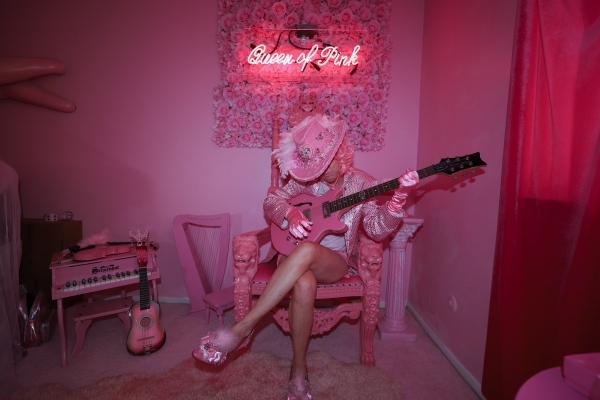 Queen of Pink, Kitten Kay Sera recently released a single titled, "Queen Of Pink". Kitten Kay Sera says the color pink brings her joy. Kitten Kay Sera sitting on her pink coffin in her kitchen.